2015 - Beginning of a new independent era for Ryan. It did not take very long after the Fall Final of 2014 for a decision to be made to move on. The now famous CD 40 was retrieved (for a price) with all of it's winning parts from the Gunsmoke garage and moved to Berlin, Ct at the Preece family home. After racing in essence for other people, Ryan made the decsion it was time to take control of his future. Sponsorship monies and winnings will now go directly to him, and win or lose, he will be at the helm of this new team. We were part of that decision and happy to also move on. Any time there is a new driver/team combination, questions can arise for a driver as did I switch to the right team and for owners they can wonder if they have the right driver in the seat of their car. For Ryan Preece and the Ed and Connie Partridge owned T.S. 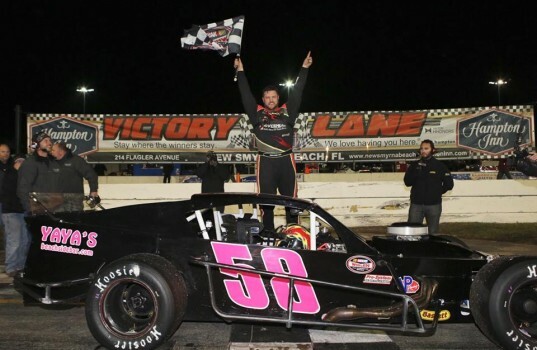 Haulers, Inc. team, they put any doubts to rest with a dominating performance during SpeedWeeks at New Smyrna, winning 4 of the 6 Tour Type Modified feature events, including the prestigious Richie Evans 100. 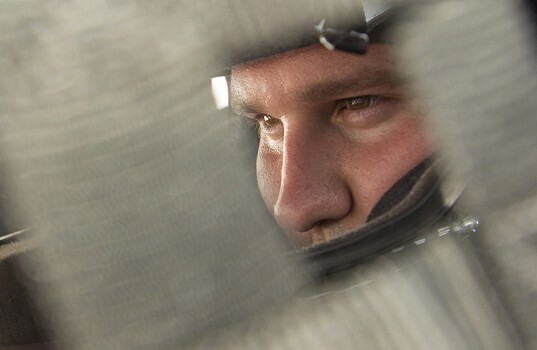 With SpeedWeeks now in the rearview mirror, Preece will look to carry the momentum from his week in Florida over to the start of the NASCAR Whelen Modified Tour season and the NAPA Auto Parts Spring Sizzler on April 24-26. 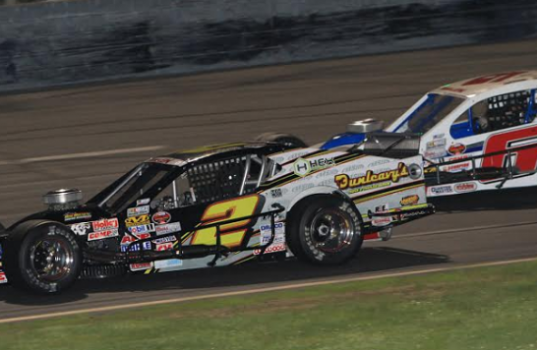 The NASCAR Whelen Southern Modified Tour season kicks off Saturday night at Caraway Speedway (NC), but there's a good chance the battle for the win will come down to two of the best from the Northeast that the NASCAR Whelen Modified Tour has to offer. The last NWMT champions, Doug Coby (2014) and Ryan Preece (2013), are both headed south to Sophia, North Carolina this weekend. 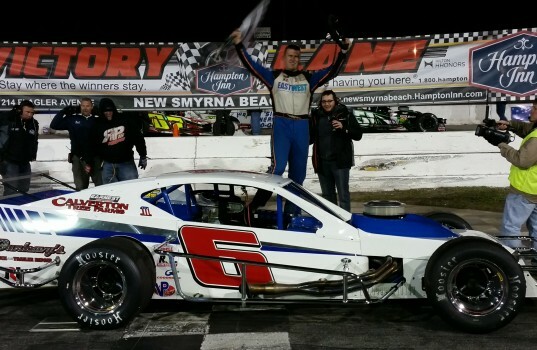 While Preece has already done a lot of racing, and winning, in 2015, this weekend will be the first time that Coby will hit the track this year since hoisting the championship trophy at Thompson Speedway Motorsports Park (CT) in October. Congratulations to #6 Ryan Preece for his Pole Award in the NASCAR Whelen Southern Modified Division here at Caraway Speedway tonight! 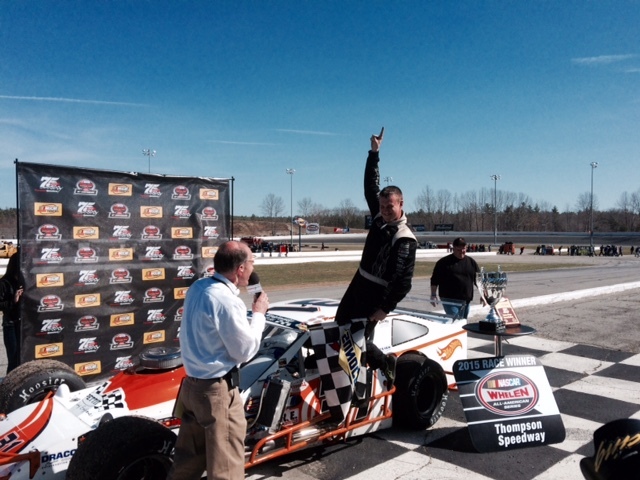 CHECKERED FLAG: Andy Seuss holds off Eric Goodale to take the win, his first of the season. Ryan Preeece, JR Bertuccio and Burt Myers complete the top five. 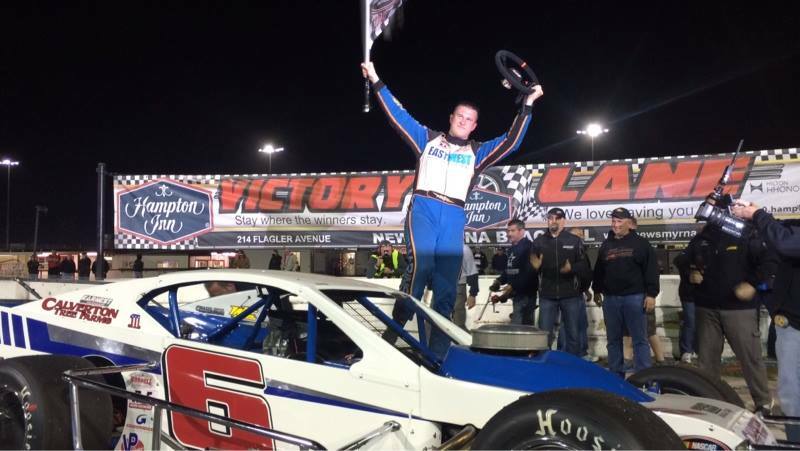 Ryan Preece’s chase for a second SK Modified division championship at Stafford Motor Speedway in 2015 will come with him driving for a newly formed team at the track. 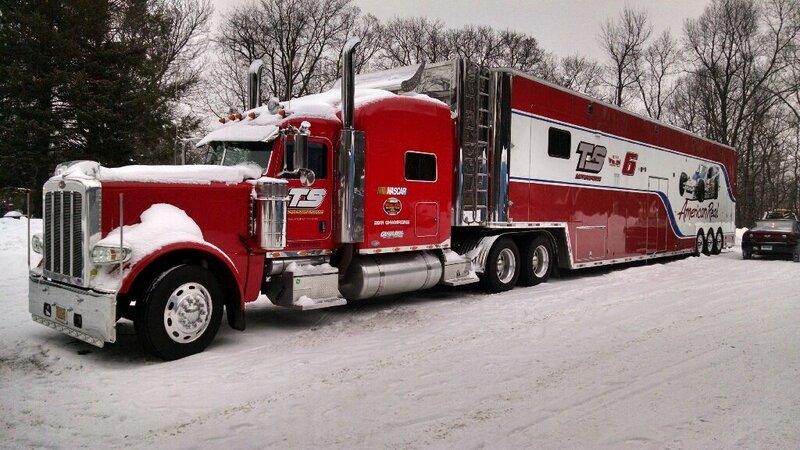 Preece will partner with Jean-Guy and Brigitte Poulin and Mike Paquette to form PPP Racing for the 2015 season at Stafford. 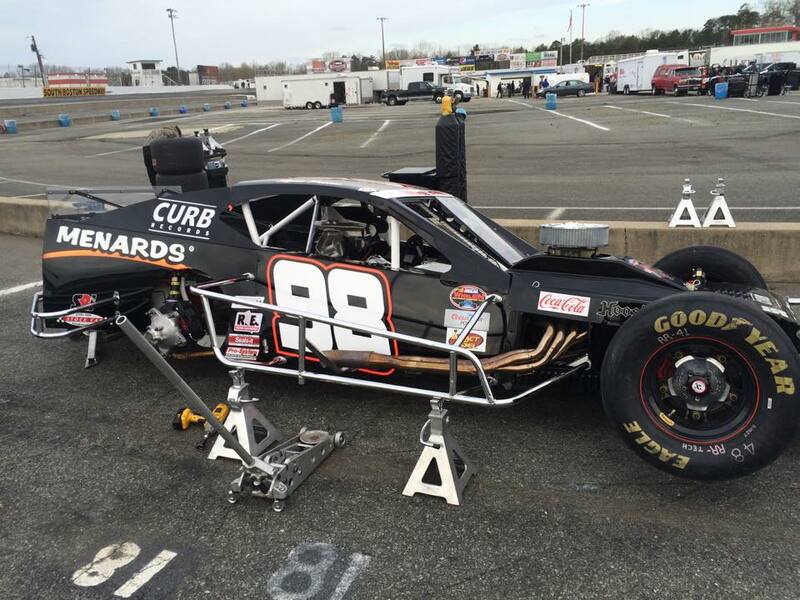 It will be the third different SK Modified team for Preece at Stafford in the past three seasons. 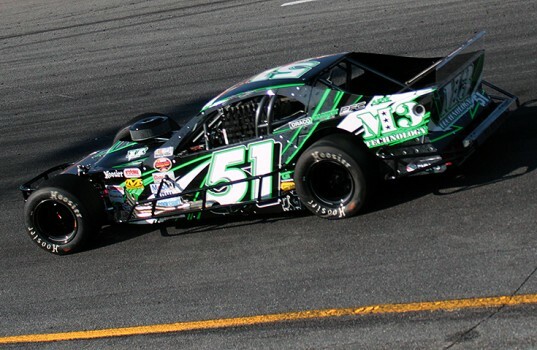 Preece, of Berlin, finished second to Woody Pitkat in the SK Modified standings at the track in 2013 driving for Bob Hitchcock and Kelly Iverson. 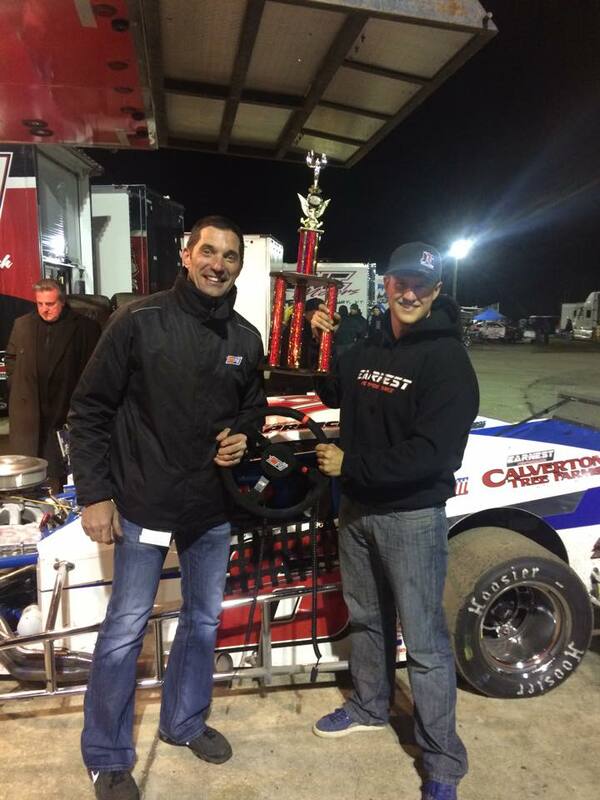 He finished second in the standings to Ted Christopher in 2014 driving for Steve Greer. Preece will pilot a No. 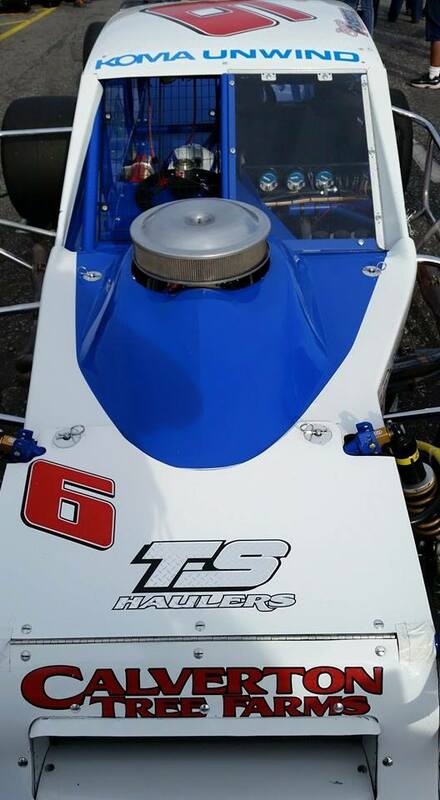 6 adorned SK Modified at Stafford next season, which matches up with the number on his new NASCAR Whelen Modified Tour ride with team owner Eddie Partridge. 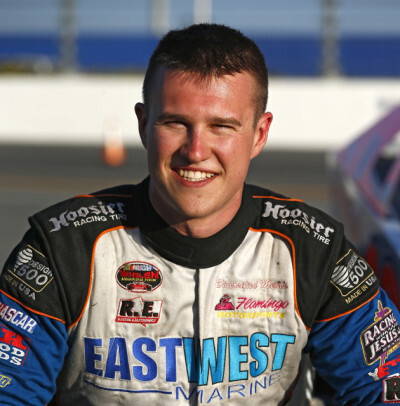 Preece recently left Flamingo Motorsports on the Whelen Modified Tour to team with Partridge in the division for the 2015 season. 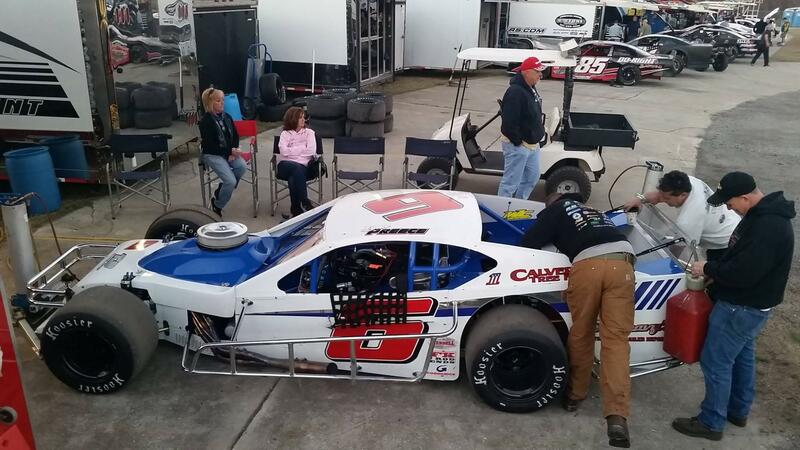 Preece finished second in the standings by two points the last two years at Stafford. 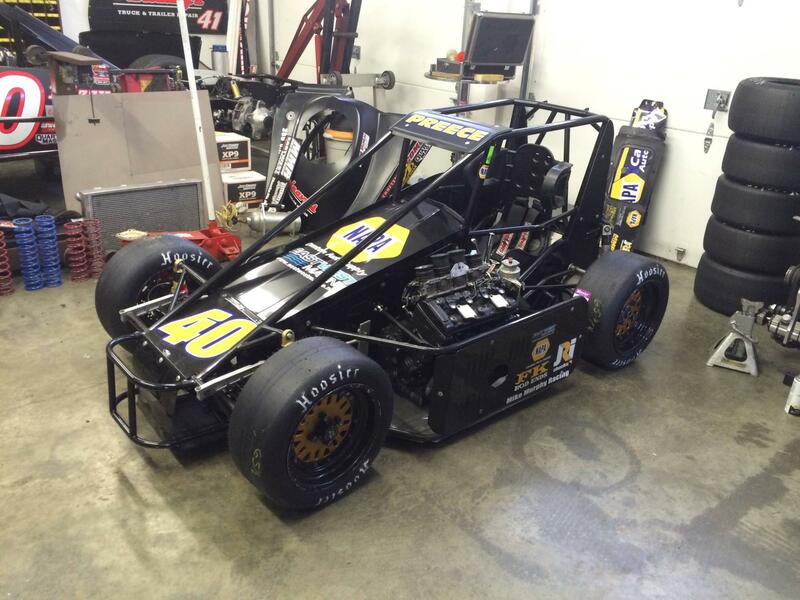 The Poulin’s and Paquette have been involved with Preece with the both the Hitchock/Iverson ride and the Greer ride. What off weekend? 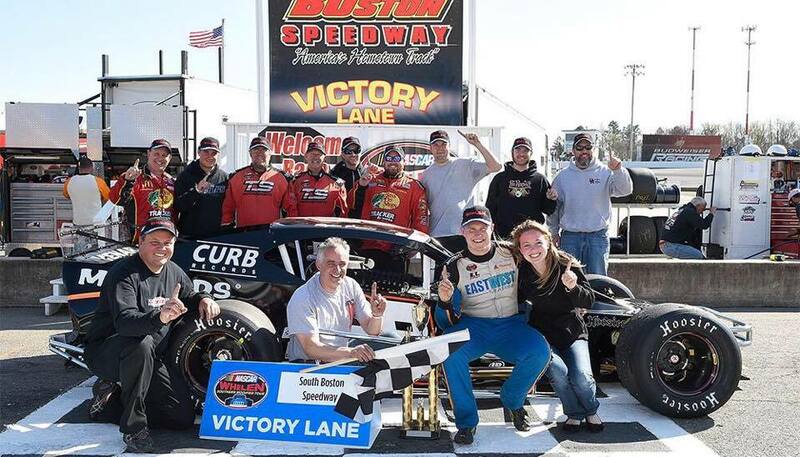 Bono and our spotter Doug Campbell spent the weekend with The Ryan Preece Fan Page at South Boston Speedway and took home the win. Congratulations! 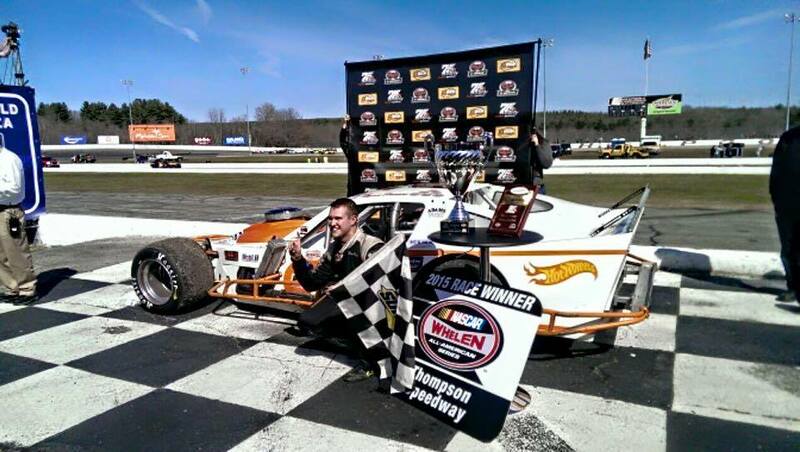 The Ice Breaker at Thompson Motor Speedway is the annual start of racing in Connecticut and Ryan, driving the #31 for Al and Cathy Moniz opened his season with a win! 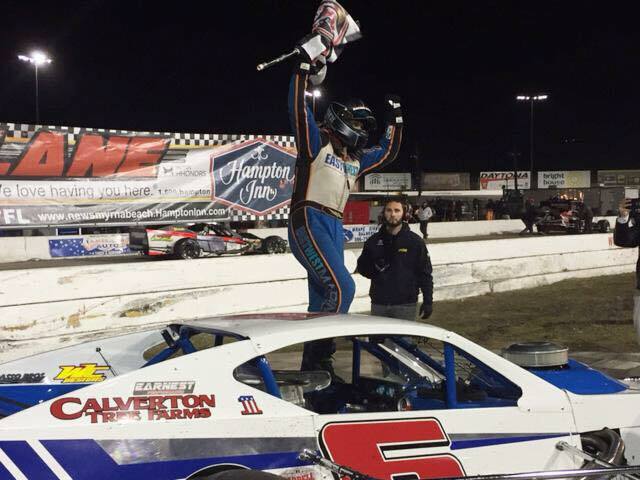 THOMPSON — Ryan Preece opened the defense of his 2014 NASCAR Whelen All-American Series track championship with a return trip to victory lane. 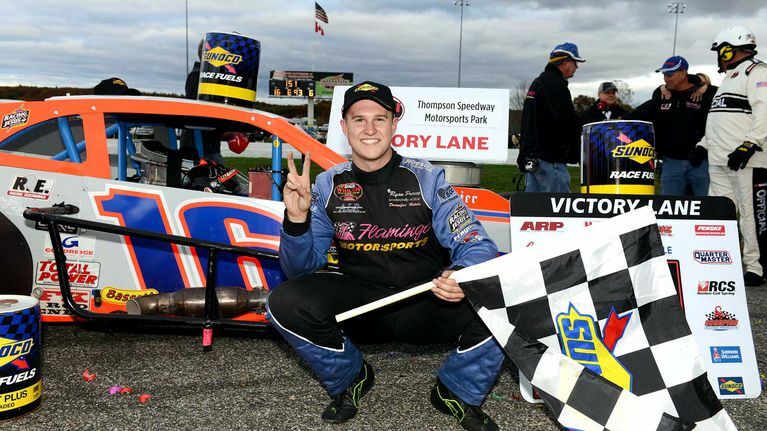 Preece, of Berlin, survived a caution-marred event at Thompson Speedway Sunday afternoon, reeling in second place finisher Keith Rocco of Wallingford over the final laps to win a marathon 75-lap Sunoco Modified feature event. Good weekend at Thompson Speedway Motorsports Park . Won the Sunoco Modified race with the #31 Albert and Cathy Moniz owned Sunoco Modified, and rebounded with the @tsmotorsportsfanpage to get 5th! Proud of both teams and looking forward to Stafford in a 2 weeks. Here we go!! Looking forward to a good weekend and a great season! ---April, 2019 - I loved everything about this car! 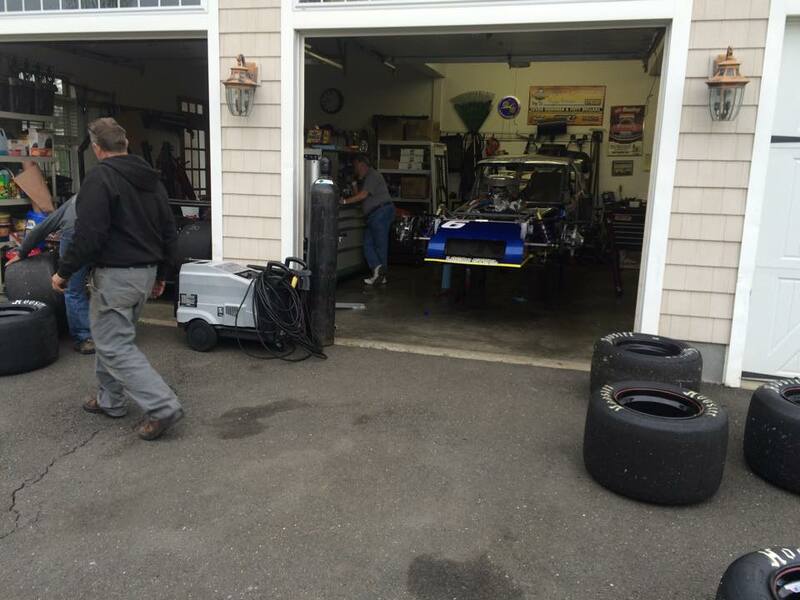 It showed the independence that Ryan was looking for, rolled out of the Preece garage. STAFFORD – Ryan Preece showed Saturday at Stafford Motor Speedway that there’s always something good about that new car feel. 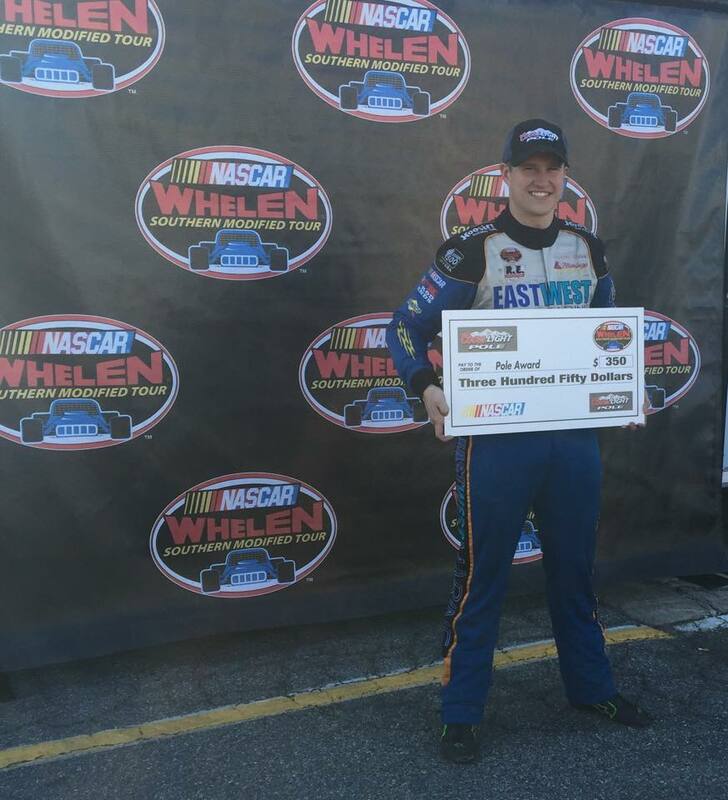 With a new ride making under him, Ryan Preece blitzed the field in qualifying Saturday on the way to winning the pole for Sunday’s NASCAR Whelen Modified Tour NAPA Auto Parts Spring Sizzler 200 at Stafford Motor Speedway. 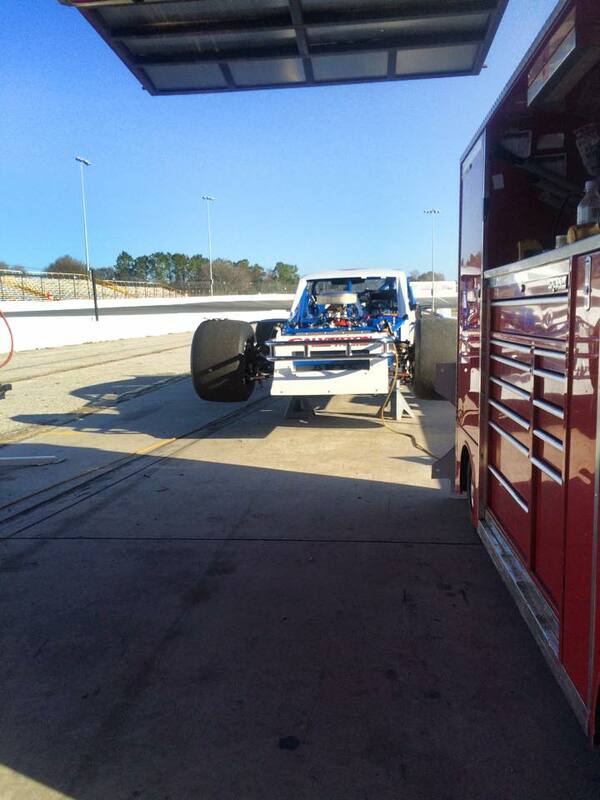 Preece, of Berlin, toured the half-mile oval with a fast lap of 17.960 seconds (100.223 mph). 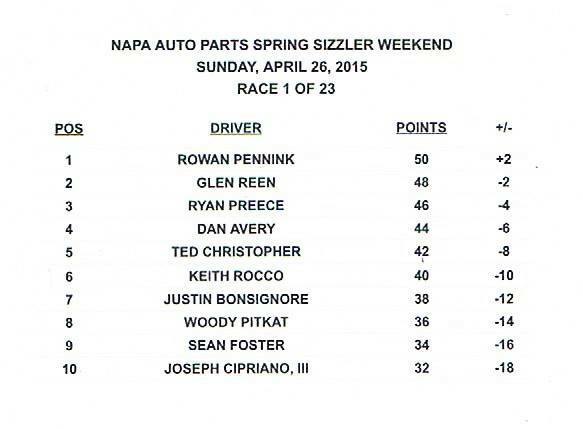 Spring Sizzler is in the books! Week No. 1 Top Ten are listed below. Already looking forward to next Friday. Two 3rd place finishes at STAFFORD MOTOR SPEEDWAY with the PPP #6 and TS Motorsports Fan Page Modifieds. 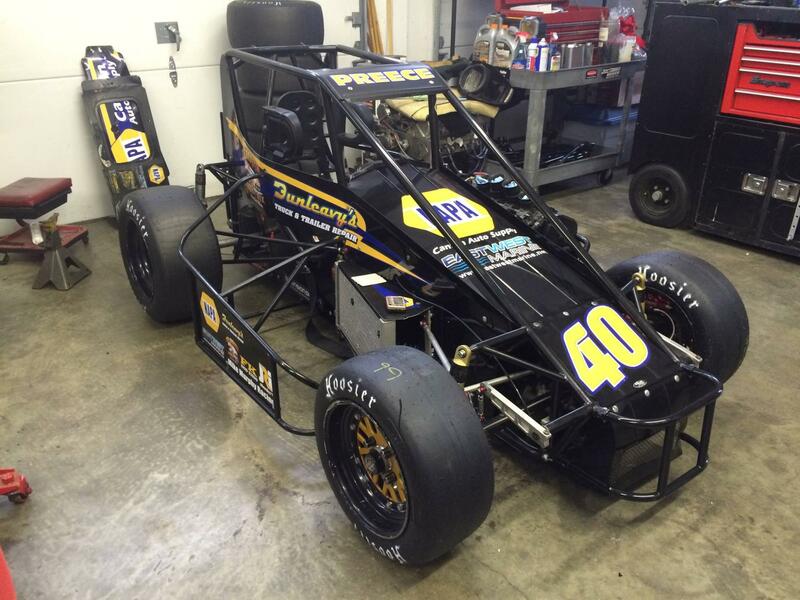 Ready for Stafford this Friday and Saturday at Riverhead!